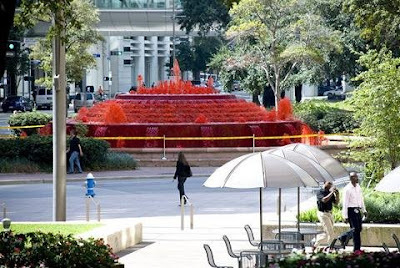 In the "who do they think they're kidding?" 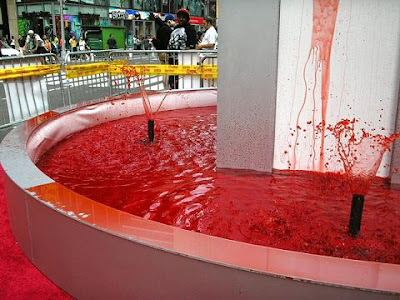 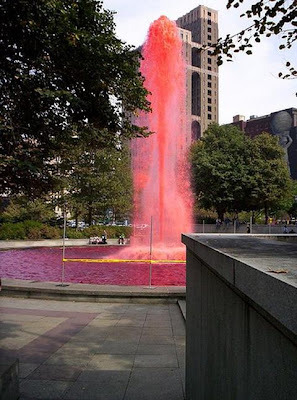 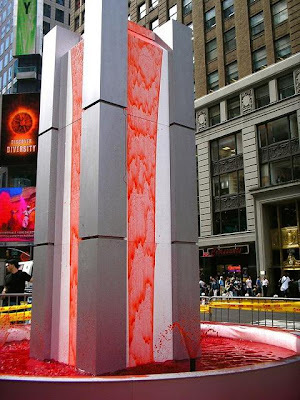 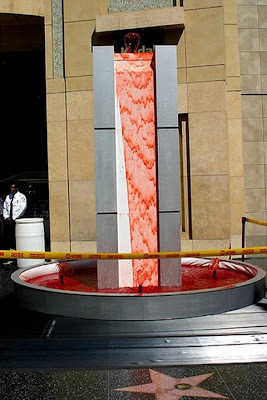 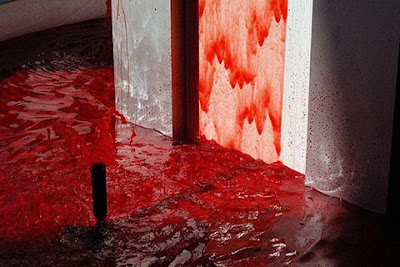 department, Showtime has set up fountains in cities all over the country that will spill red water, as a promotion for the second season of their show Dexter. 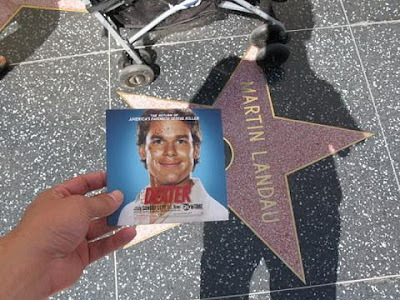 In some cities, residents couldn't miss the promotion. 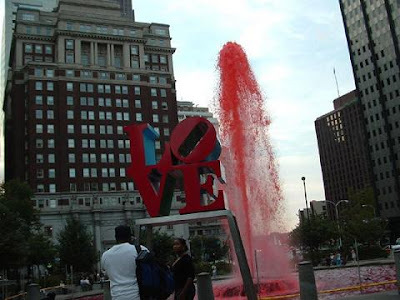 Philadelphia's Love Park Fountain bubbled up good and bloody if you're into that sort of thing. 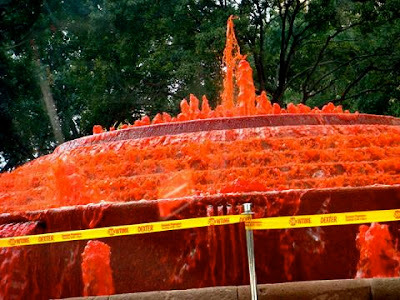 Bostonist was skeptical because, as we all know, the city is sensitive, quakes at the phrase "viral marketing," and doesn't like anything that might freak people out.